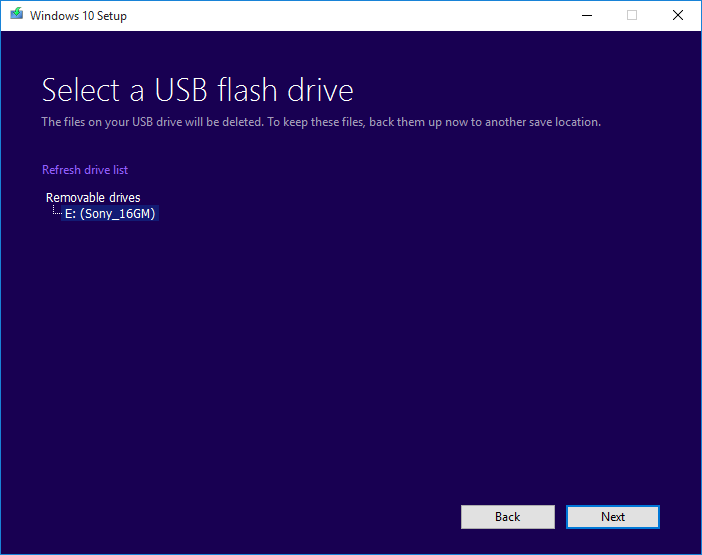 With the official release of Windows 10 November Update (version 1511 build 10586 from TH2 – Threshold 2 branch), Microsoft has also updated the Windows 10 Media Creation Tool to include and incorporate the latest build. 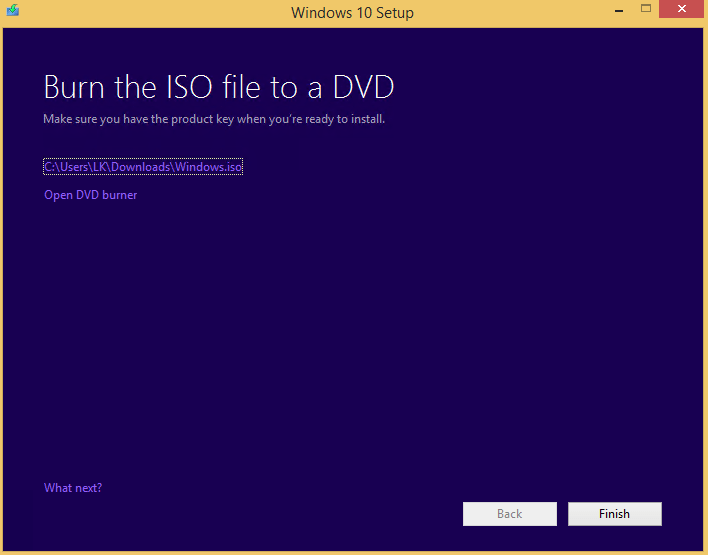 From now on, the ISO images and/or USB or DVD installation media created by the Windows 10 Media Creation Tool is of Windows 10 Version 1511 Build 10586, and will install this version directly. 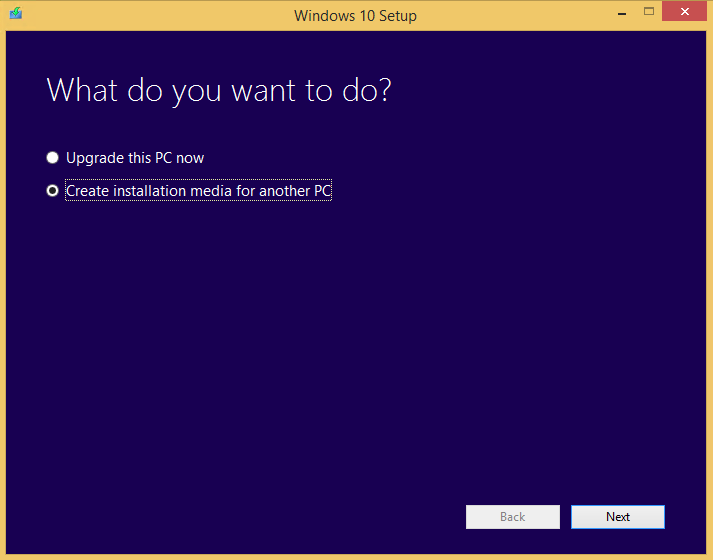 The Media Creation Tool allows you to download latest version of Windows 10 to upgrade the current PC to Windows 10, or to download the Windows 10 ISO images, or to create Windows 10 DVD dic or Windows 10 USB flash media for clean installation or installing the new version of Windows on a different PC. 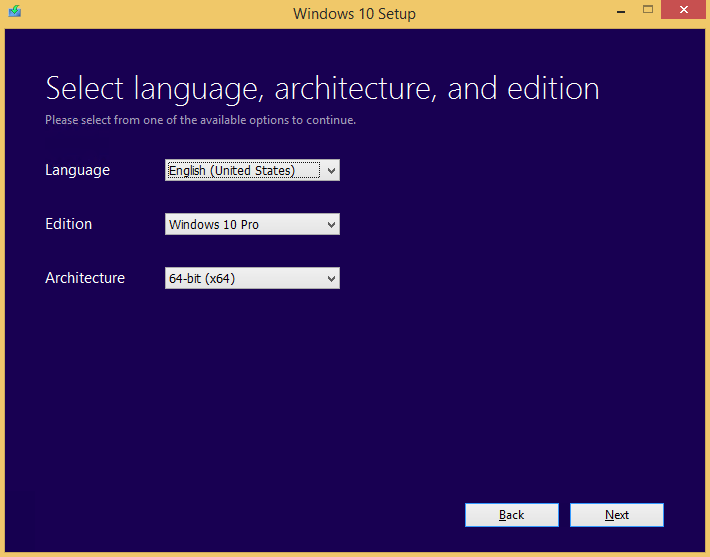 Beginning from Windows 10 Build 10586 (version 1511), user can directly install and activate Windows 10 with Windows 7, Windows 8, Windows 8.1 or Windows 10 product key. Above links now contains only reference to Windows 10 RTM tools, but you can still download Windows 10 Version 1511 Build 10586 of November Update tools here. Microsoft Tech Bench Upgrade Program provides official download links to Windows 7 (RTM & SP1), Windows 8.1 and Windows 10 ISO files. 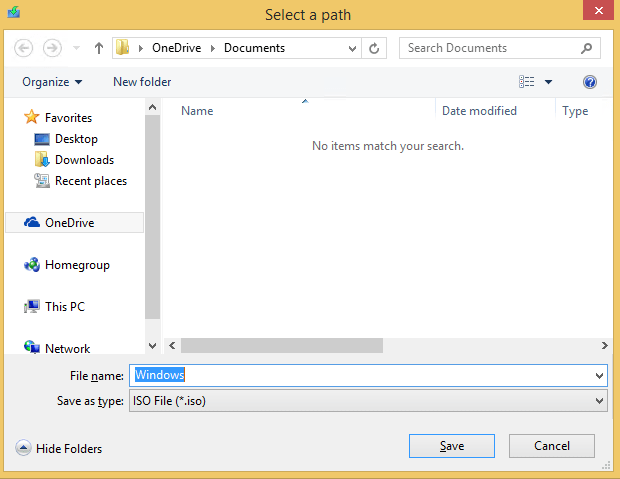 The ISO images that are downloaded directly from Microsoft’s servers is completely the same and has identical file hashes with ISO images posted on MSDN. Note that the file hashes (CRC32, SHA1, MDA and etc.) for Windows 10 ISO images created by Media Creation Tool are unique as time stamps and other factors are different for each computers. However, all Windows 10 ISO downloaded is identical, all of which the final gold master RTM release of Windows 10 November Update with build version number of 10586.th2_release_sec.151104-1948. 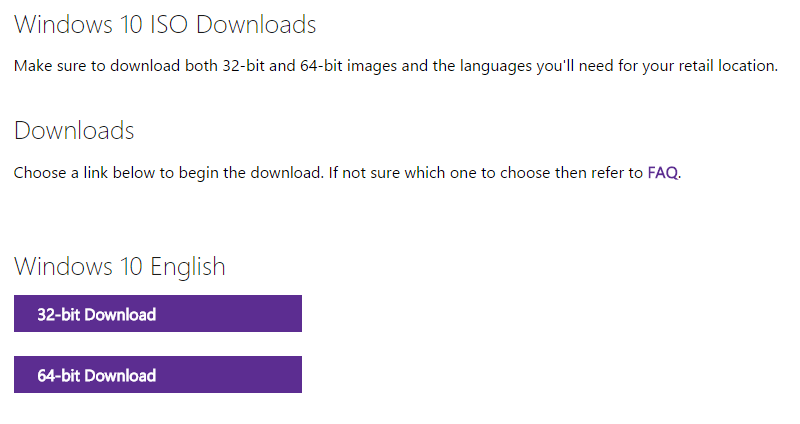 Update 2: Download links to Windows 10 Build 10586 tools are still available, as listed in step 1. Update 1: Microsoft has removed Windows 10 November Update (Version 1511 Build 10586) MCT, ADK, SDK, WDK, HLK, Mobile Emulator and ISO from TechBench.